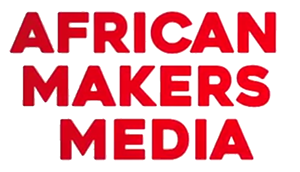 African Makers Media is an initiative of Young World Inventors (YWI), a Boston- and Nairobi-based media group working to spread invention, through the oldest form of learning: storytelling. Showing how inventors cope with setbacks inspires others to solve persistent problems. Our first long documentary about Tom Lee Osborn is being made for broadcast, for the web, mobile phones, podcast and DVDs. 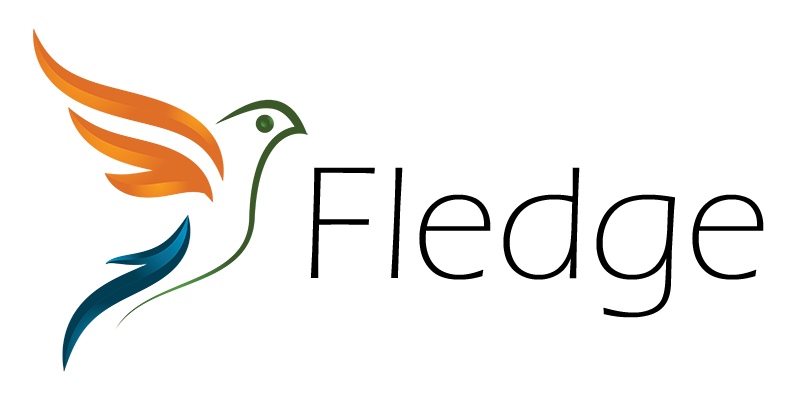 In East and West Africa inventive social entrepreneurs work to resolve problems –- in health, water, agriculture, climate change, energy, information, and jobs. We welcome collaborators who can help us locate, investigate and seed stories of inventive solutions everywhere.